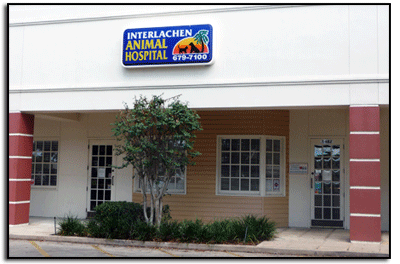 Interlachen Animal Hospital | "Your Neighbor Vet!" We will make sure to treat your pet like our own and treat you like our next door neighbor. We are a private practice, which means you will always see the same doctor.